Windows 10 – which program do you install? I asked a Facebookgroup (Windows 10 – Alles zum neuen System) with over 3900 people, which program they install on Windows 10. Continue readingWindows 10 – which program do you install? 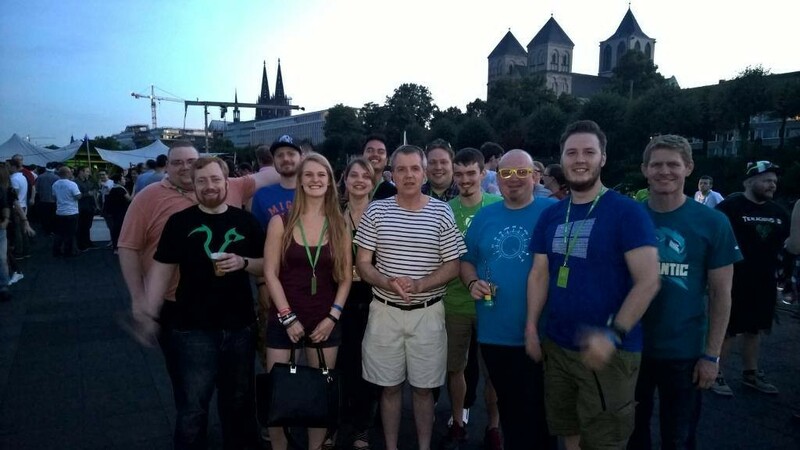 Continue readingWindows Insider Program – Be an Insider! 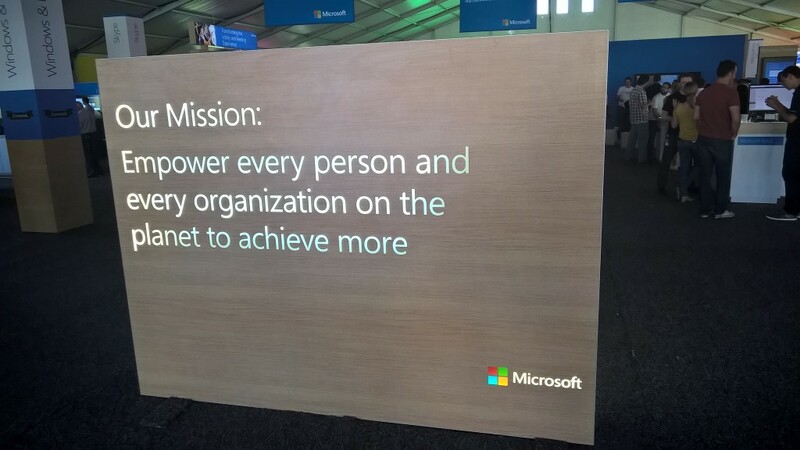 A few weeks ago I visited the Microsoft Student Partner Summit 2015 in Redmond. 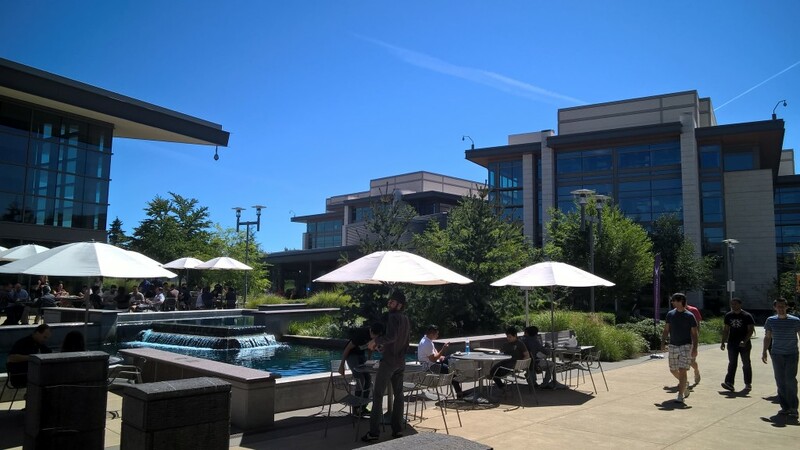 55 students out of 40 countries worldwide traveled for five days to Microsoft Campus in Redmond on an invitation of Microsoft Corp. and the worldwide MSP Program.